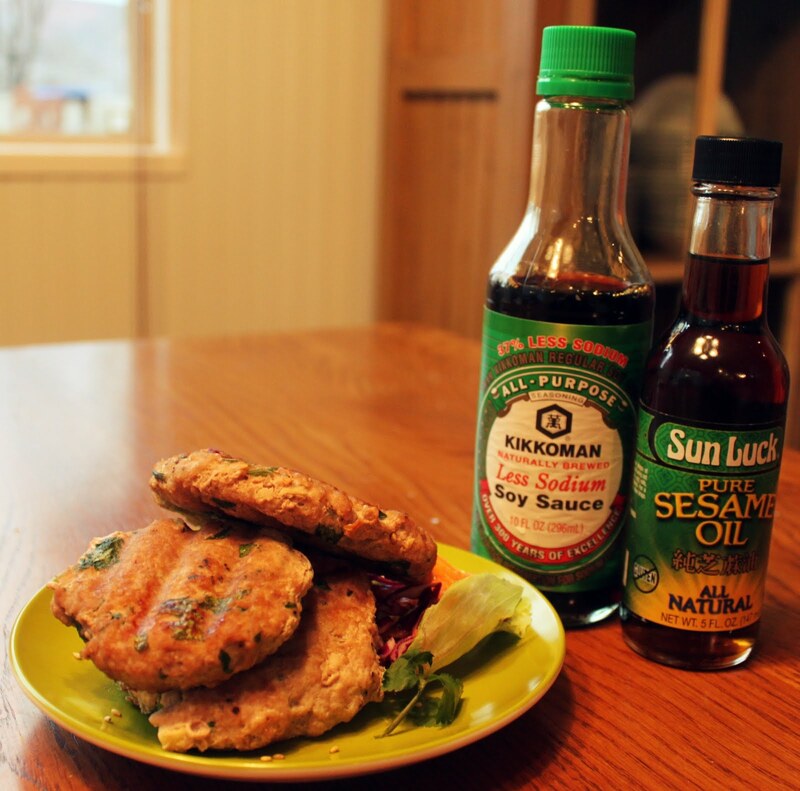 Ground turkey is one simple change to make for a leaner lifestyle. I recently shared my desires of serving my family food with purpose, making each meal fuel and energy for each of their lives. Using ground turkey instead of ground beef is one simple change! I have 3 varieties to plate up! 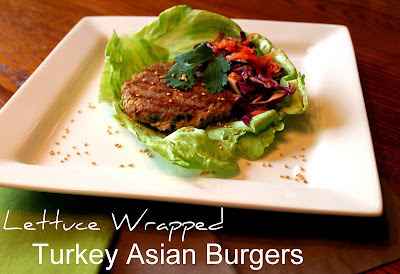 These Asian sliders have a FRESH ZIP in every bite. 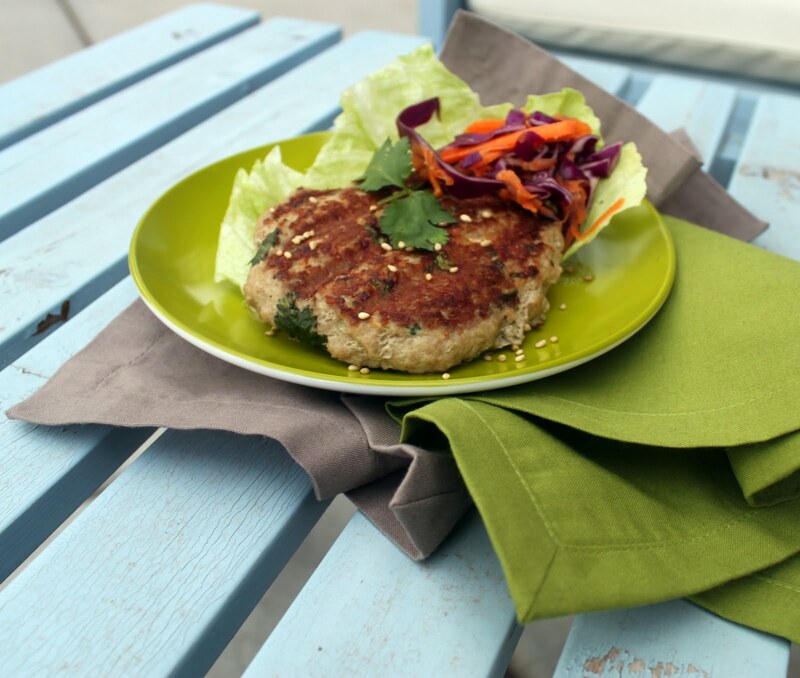 In the mix: fresh ginger, lemongrass, orange juice, and cilantro are a few of the natural flavors smashed into these burgers. Garnish with orange juice marinated purple cabbage and shaved carrots. 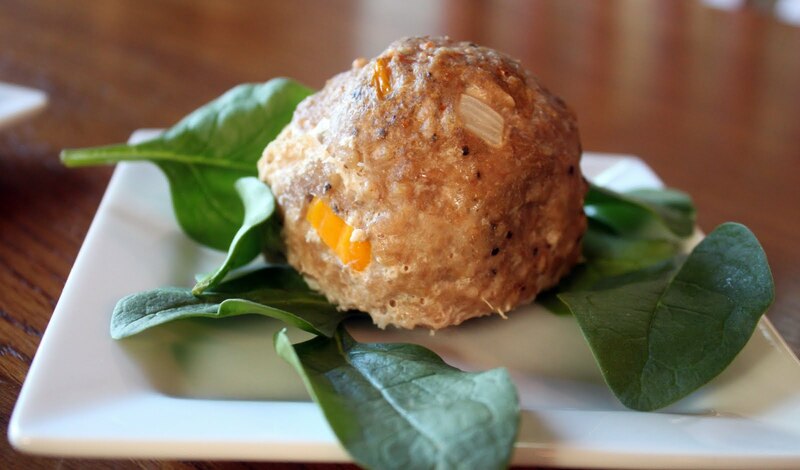 These cute lil Turkey balls are a modified recipe from the adorable fitness star, Jamie Eason. 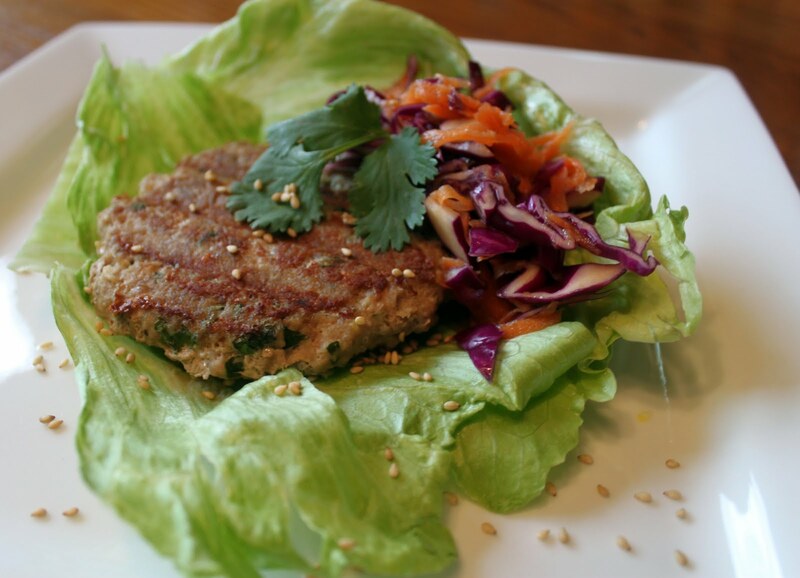 They are packed with nutrients and flavor. I added orange bell peppers to ours. Mix together the goods...but be sure to not overmix, you'll make that turkey too tough! Both carbs and proteins are in one dish. Use a muffin tin to evenly place each turkey ball, then they're ready to bake. Serve over a lot of fresh, GREEN, baby spinach! Top with a dot of ketchup if desired. Heinz now carries a variety of healthier ketchup types. My favorite is the "simply ketchup", made with only a handful of whole ingredients. 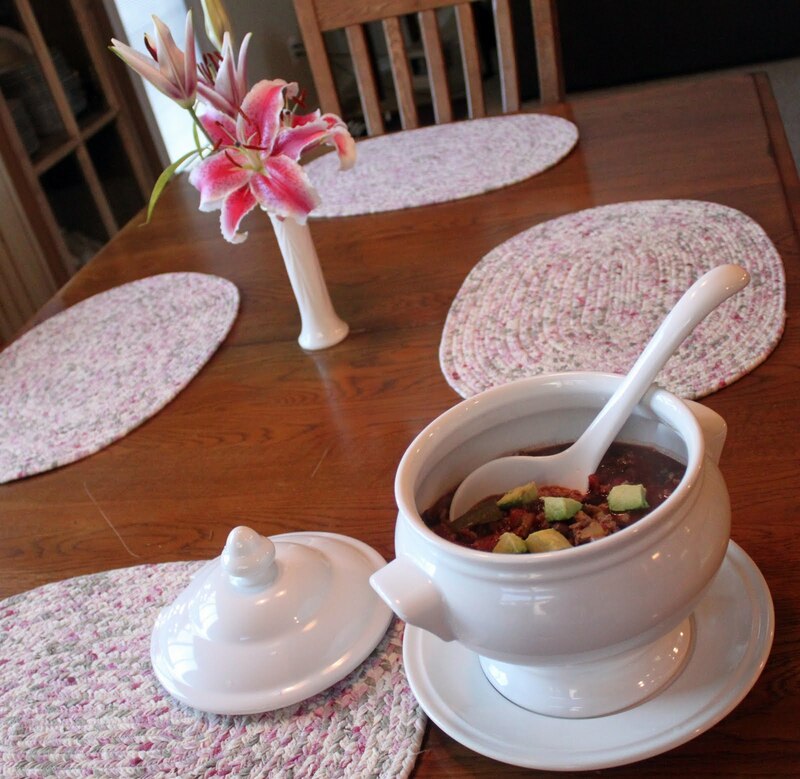 Everyone has their own recipe for a cozy chili. 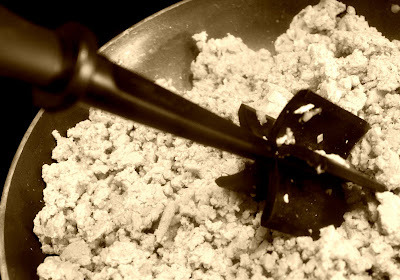 For this, simply use your own special touches but exchange the ground beef with ground turkey. I also ensure that all my canned food is low or no sodium. 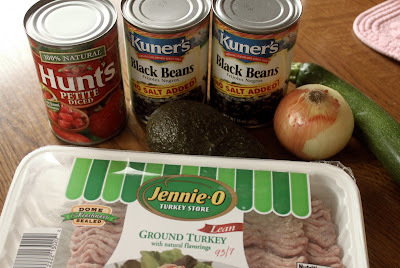 Add black beans instead of pinto beans too. 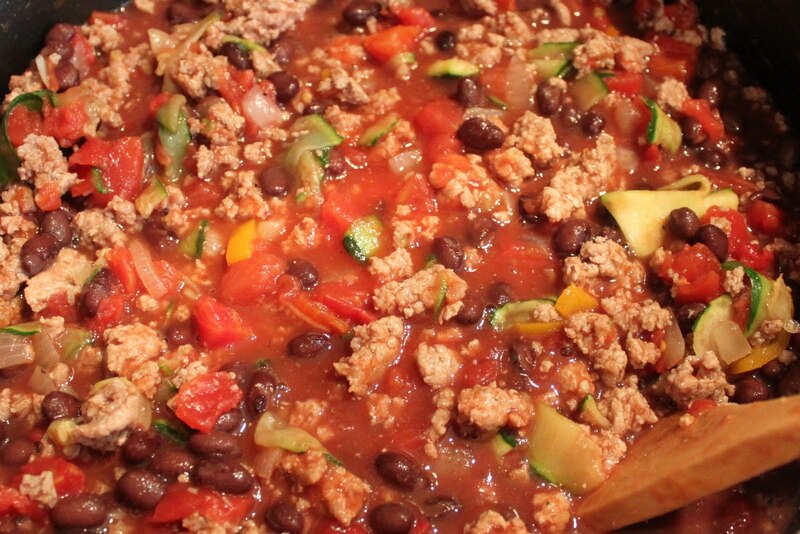 I added shaved zucchini to our chili to do the whole veggie thing. 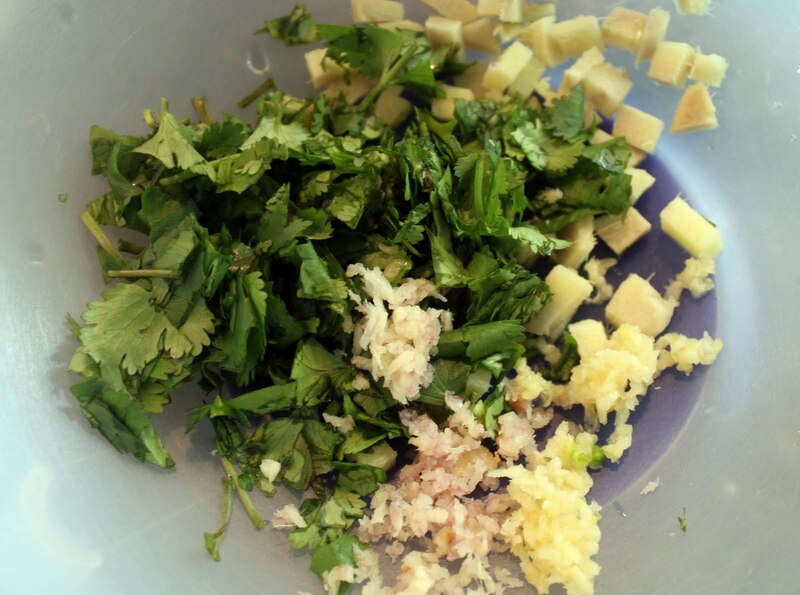 When preparing low sodium food, use a lot of fresh herbs, onion, peppers, and garlic to keep the flavor full! Simmer this stuff for a lonnnnng time. This is a great crock pot meal too. Wait for a summer thunderstorm kind of day, stir it all into the crock pot, and enjoy. 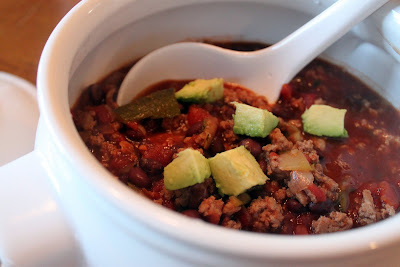 Instead of topping with cheese, add a bit of avocado to the top of your chili. 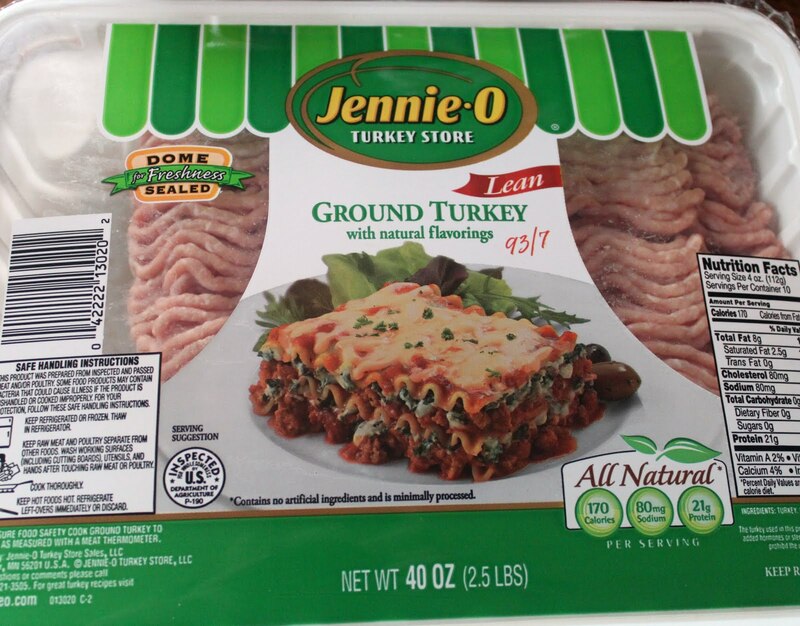 -When buying ground turkey, choose the lean turkey. 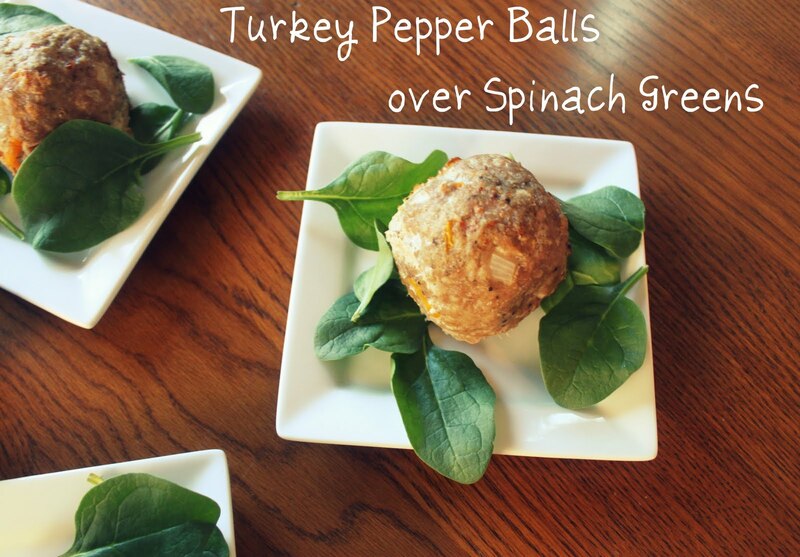 - Add flax seed to your turkey for a healthy fat. 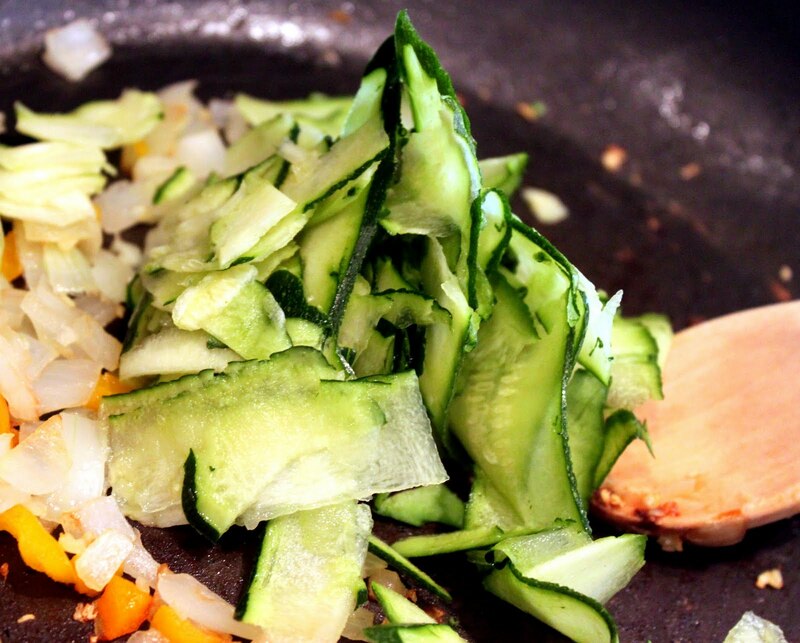 - Rinse any fat from cooked turkey with hot water, then return to pan. 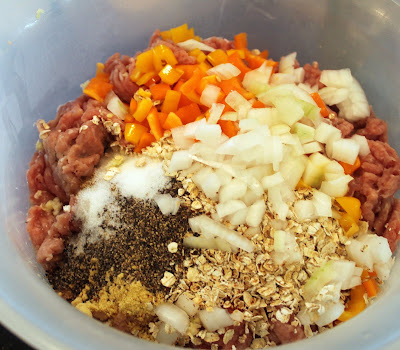 - Add minced mushrooms to your turkey. The mushrooms add a lot of moisture. - Discover and use seasoning that aren't packed with sodium. Ohhhh...and something else that makes me feel happy. 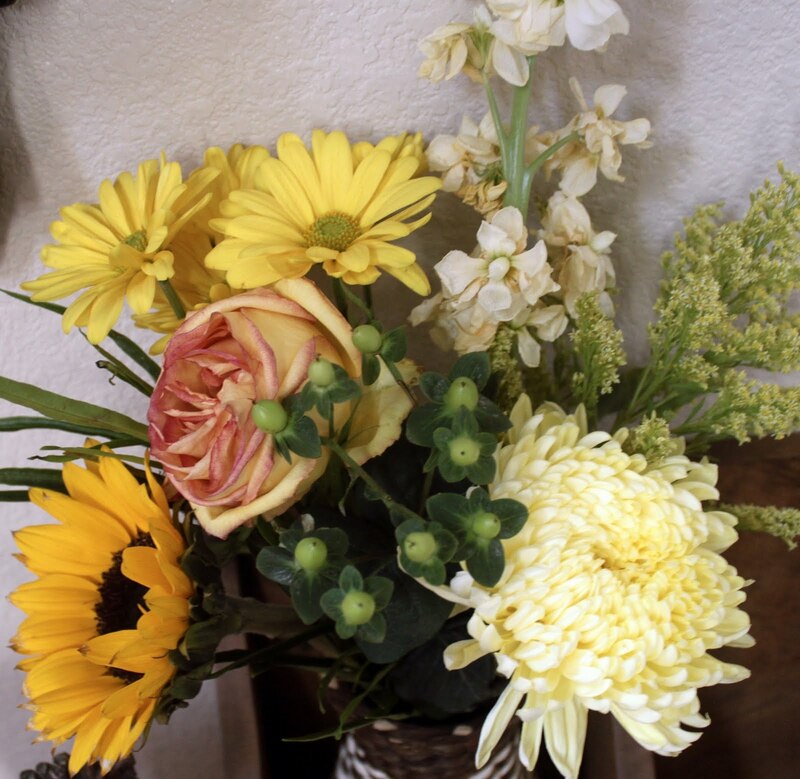 I buy fresh flowers on CLEARANCE at the grocery store. It's much more exciting to shop for than milk. I love seeing what varieties they have on sale each time I shop. Hours to go until lunch and now I am starving! Those turkey balls were awesome. Add them to the list of "must have agains". The chili was very good too. I love having avocado instead of cheese. It added good flavor and the right texture. Great ideas! We also use ground turkey in tacos! The salsa keeps it moist and flavorful! How did you know we had so much ground turkey here? =) Love this post. Can't wait to try the burgers and the meatballs. I am so excited. I was getting a little bored with how I was cooking it and now I am inspired! Thank you. I'll have to try adding in some minced mushrooms. Sounds like a great option for more moisture. These look great! especially the avacado turkey chili! I started a new link up for sharing healthy ideas, suggestions, recipes, going “green” tips, etc. and I thought you might want to join me today, Wednesday! 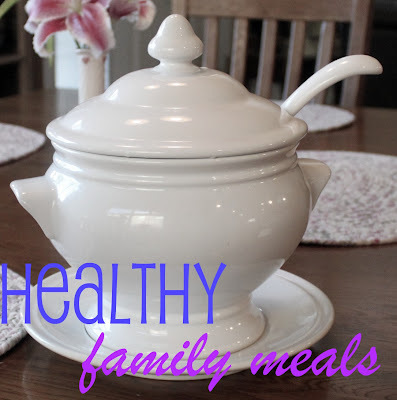 (Healthy 2day Wednesdays) You can share this post! Have a great week! We have just gotten on a ground turkey kick here at our house. 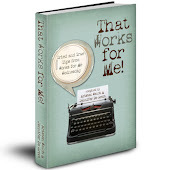 We will have to try some of these recipes. Thanks for sharing them. These recipes/foods look and sound wonderful. I am really into healthier eating and more exercise. 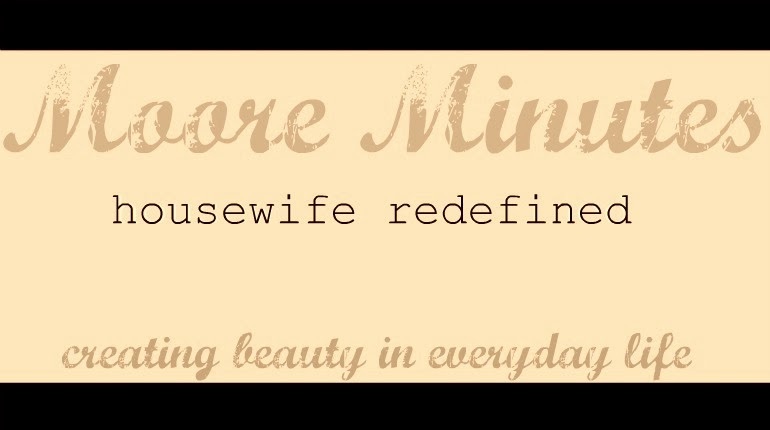 It's a new lifestyle! Forgot to say...Thanks to Chris for his recommendations...Hoping Marty will love them, too. I enjoy cooking with ground turkey. Thanks for the many recommendations. 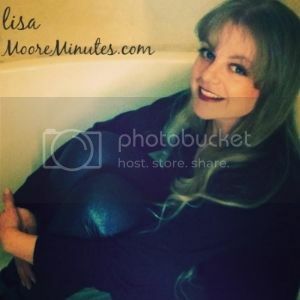 lovely ideas, Lisa! Happy weekend! I love Jenny O :)! I just used some of her turkey bacon! These look fabulous. The chili looks great and will be perfect for the cool rainy days we have been having. Thanks also for the cooking tips, I never do much with turkey, so this could be a first. I need stock in Jennie-O!!!!! Can't have enough turkey recipes! These all look delicious. Have a great week! Love that meatball recipe. I'll let you know if we try it! Thanks for the turkey tips. I love turkey and want to try using it more. Yummm. The Avacado Turkey chili looks great! thanks for the info.. we eat this all the time and YES I find it tough and bland... NOW I know not to mix it too much, AND to add mushrooms Thank you! 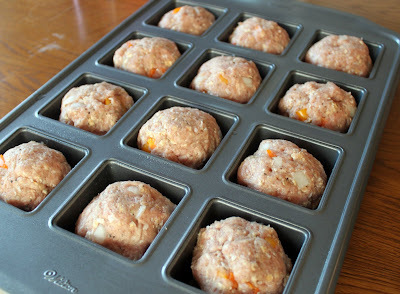 Ok, luv the idea of using a muffin tin to evenly place each meatball. Genious! We use turkey instead of ground beef too. I found you from the Tidy Mom linky. I hope you'll swing by Momtrends and share this on our recipe swap--I want to make sure I can find that link for the balls on the spinach--total yum! thanks for the recipes! 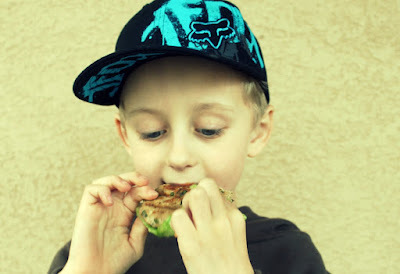 we're trying to eat healthy over here...so this is great!